The technology giant, Apple may be readying to launch a major refresh of its line of Mac laptop and desktop computers. 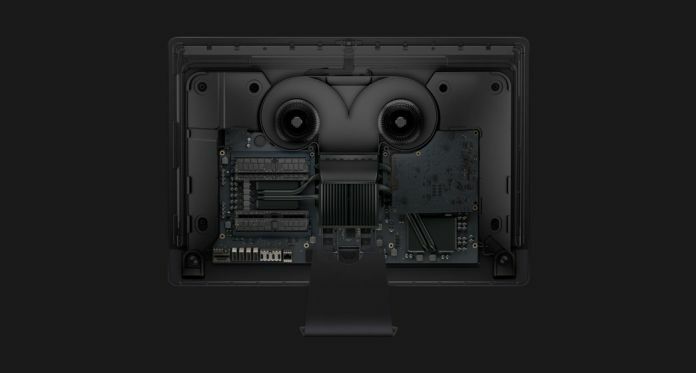 According to Bloomberg, Apple plans to put custom processors inside at least three more Macs by the end of the year. The trio of new Macs includes a new desktop and updated laptops as well. Though Apple has been making custom chips for its phones, tablets, and wearables for years now, the company is only just starting to bring its house-made chips to the Mac. That started in a small way in 2016 with the high-end MacBook Pro with Touch Bar, which included a chip that was used to run the Touch Bar and Touch ID. The Touch Bar is an organic LED touch screen that replaces the function keys on some MacBook models. Then last month, Apple included a custom chip inside the iMac Pro that handled, among other things, audio, camera processing, and encryption. The iPhone-maker has a long list of Macs on its hands including the MacBook Air, 12-inch MacBook, MacBook Pro, MacBook Pro with Touch Bar, iMac, Mac Pro and the aging Mac mini. So the update could be devoted to any of them.